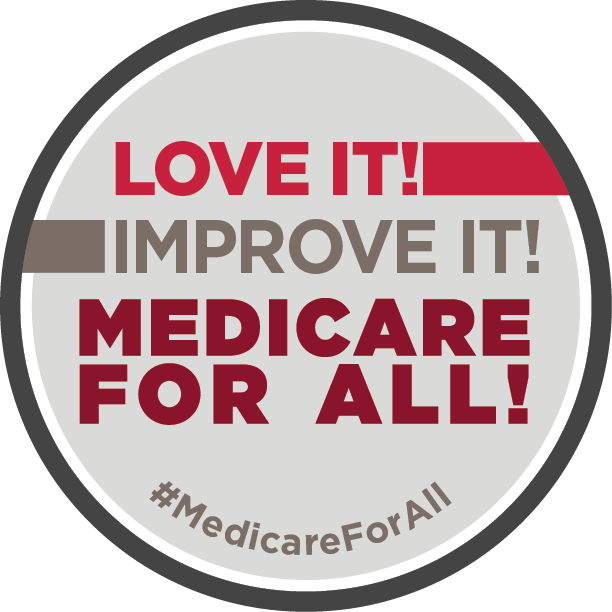 To build the mass collective action we know we’ll need to win Medicare for All, activists and everyday people are organizing together in their communities across the country every single day. We know that meaningful, one on one conversations are one of the most effective ways to bring new people into a movement and get them to take action with us. To do this, thousands of volunteers are canvassing and phone banking across the country to talk to their neighbors about our broken healthcare system, talk to them about Medicare for All, ask for their support, and ask them to take action. Find an upcoming canvass or phone bank near you, using this map below.Thanks for joining us! Don’t see an event near you? Sign up to host here.